We have moved into London for the last two games in the Rugby World Cup 2015. The Bronze Final game on Friday night was not the wide open running game we had hoped for from the Argentina Pumas and the South African Springboks. The South Africans won 24-13 with Argentina collecting a converted try with time run out. The Pumas had possession much of the time but the South African defense kept them from gaining much yardage until right at the end when it didn’t matter much. We are hoping for more from the Final today between New Zealand and Australia. But more about the games later. Let’s go back to Thursday, our last full day in Oxford. We wanted to do some of the things we had not got to before heading into London on Friday. That included a musical event at the Holywell Music Hall. It so happened on Thursday that meant listening to a mezzo soprano and a soprano singing selections from Shubert. No complaints. Before getting to the concert, we had a light lunch at the Jericho Cafe, a popular spot near our flat that didn’t get the attention from us that it probably should have in the eight weeks we were in Oxford. One more picture of the Bodleian Library. 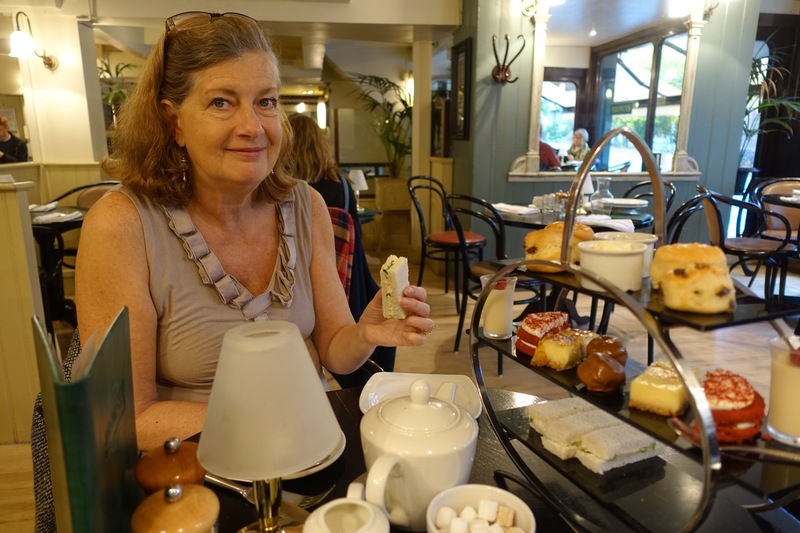 After the concert, it was off to Brown’s Brassiere for high tea. 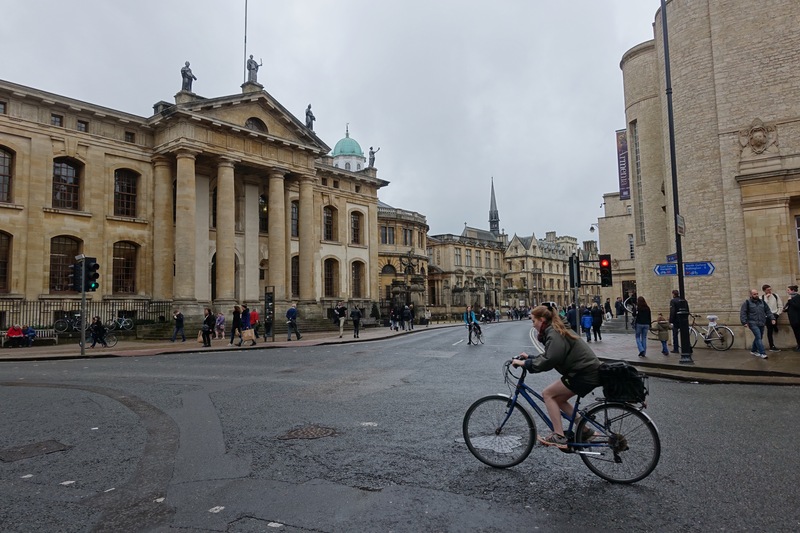 A bit of shopping in the central part of the city and then a farewell meal at the Brassiere Blanc, also near our apartment in the Jericho area of Oxford. What with wandering between events and taking some more photographs, it was a proper goodbye to a place that we loved from the moment we arrived. And we left plenty undone for a return visit. Posted on October 31, 2015 October 31, 2015 by jbsaulPosted in TravelTagged Brown's Brasseire, Holywell Music Hall, Oxford. Next Next post: The Final!